West Hollywood Elementary has been exploring more rigorous math programs to challenge our students and meet the requirements of the new Common Core Standards. Feel free to email us with any questions. Do you need help with homework? 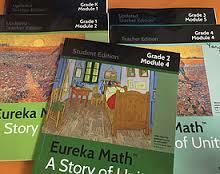 Click on the links to view math tutorials.